Mar. 24, 2010 Tags: News. I read this article and wanted to share it with you: 5 Ways to Have Poor Customer Support https://blog.sonlight.com/5-ways-to-have-poor-customer-support.html. Have tiered support: "I can't help you with that"
How does Sonlight stack up to these? Short hours: We do have limited hours. Some would say that they're standard, but that doesn't mean I don't get frustrated when someone tells me I can contact them during normal business hours... between the time I start and stop working. But with our many support options, I don't know how big of a deal this is... I ask for your thoughts below, so please keep reading. Tiered support/Tied hands: Sonlight rocks this. Our incredible customer support people have the power to help you. Granted, they can't give you up to half the company, but do they have the authority to act on your behalf (so be nice <smile>). Only email support: Nope. Not at all. Sonlight offers you phone, email and chat support. More than that, we've also got the Forums and Facebook, not to mention this blog, if you want to get opinions from customers who are currently using Sonlight. Scripted answers: I used Sonlight when I was kid, but I don't have much experience teaching with it yet. But I can point you to the veteran homeschool moms who do have a ton of experience. 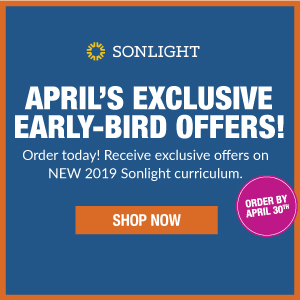 Sonlight's Advisors are here to answer your questions about Sonlight and help you select the best program for your family. They'll look things up for you, but they won't be reading a script. This is personalized help based on years of experience at it's finest! What say you? 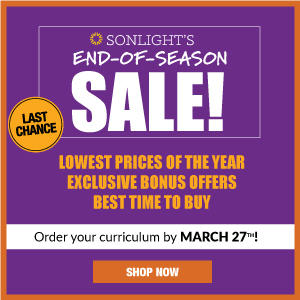 Have you been frustrated by Sonlight's hours? Do you find we get to you promptly on the phone and via chat? Have you been "wowed" by CR's ability to resolve your issue? Which is your favorite: Phone, email, chat, Forums? Have you chatted with an Advisor? 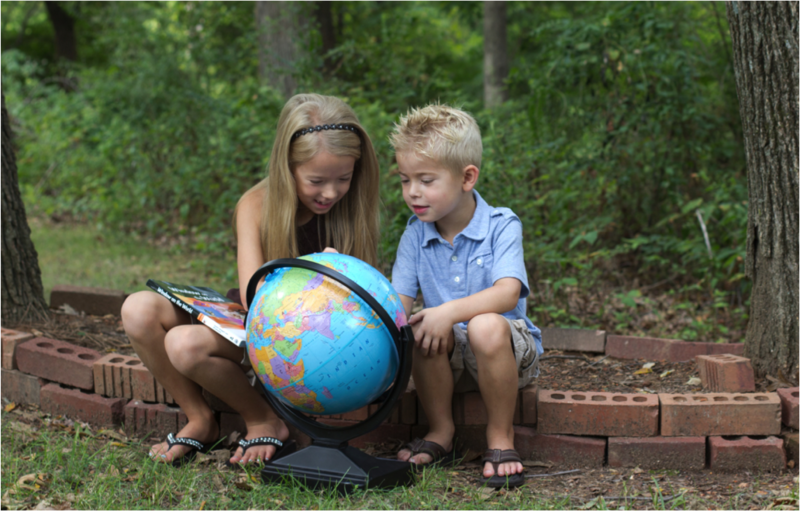 We say we have world-class support and strive to "wow" you each time you contact us. I'm curious: Do we live up to that? I've been pleased with CS from SL because there are so many methods--esp. the forums if SL is closed. I have been pleased with SL's CS over the years (been a SLer since 2001). I've used phone, email & forums; haven't tried the chat function yet. I did not find the hours limiting, nor the wait on the phone to be long. I found the advisors to be knowledgeable and very helpful, and the turn-around time on email support to be reasonably quick. Not to mention the fastest shipping times ever, and yes, SL's CS rocks. Sonlight has the best support I've ever received from *any* company, no question. The few times I've encountered problems, they've been resolved in less time than it takes to get a standard form e-mail notifying me that I will "be receiving a response as soon as possible" from other companies. The great books are what make me a Sonlight customer; the awesome customer service is what makes me a *happy* customer! I have chatted with customer service and an advisor. I have always received prompt return emails and calls. I have had Sonlight's Customer Service bend over backwards to help me with a problem that was in no wise their fault (a Paypal debit card issue). They are amazing. And no, I don't find your hours too short. 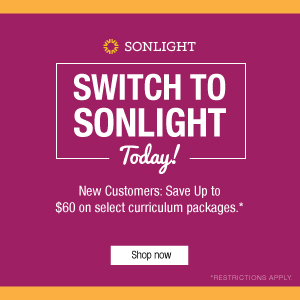 In my 6 years homeschooling with Sonlight, I've never had a reason to contact customer service. That being said, I have used the forums to seek advice from other homeschool parents for a variety of reasons. Sometimes it's personal, sometimes it's curriculum related, but whatever the need, someone's there for you. I love being a part of the Sonlight community! 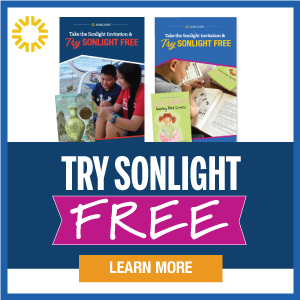 I absolutely LOVE Sonlight's support and all the ways I can access the company. Sometimes the forums are just enough to answer my questions, sometimes I need to speak to someone in the office and ALWAYS have had my questions answered (and usually get more, useful, information that I had thought I needed), the online chat is wonderful when the kids are being loud but I need an answer ASAP, and the curriculum advisors - wow, they are WONDERFUL!!!!! The facebook and blog options just are lagniappe! Glad to hear our hours of operation haven't been limiting! Great to know <smile>. Glad to hear it, Erin. That's fantastic <smile>.